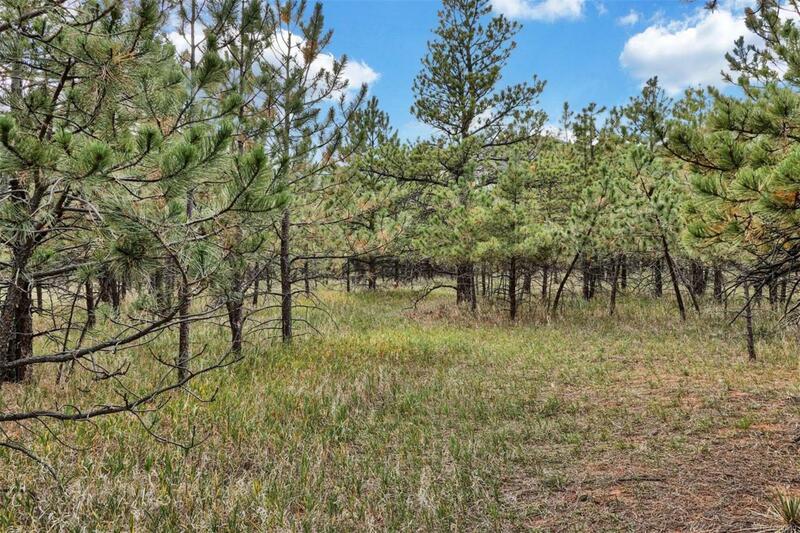 One of nine spacious lots available in Forest View Acres, incredible views of the Front Range and a treed lot. Come build your dream home on one of these desirable lots. Buyer pays for water and gas tap fees. Electric needs to be brought to the site. Taxes are based on the grouping of the 3 lots under one address and would vary after purchase. Lot size is +/- 43,560.There is a service fee of $60.00 per qtr. for water.